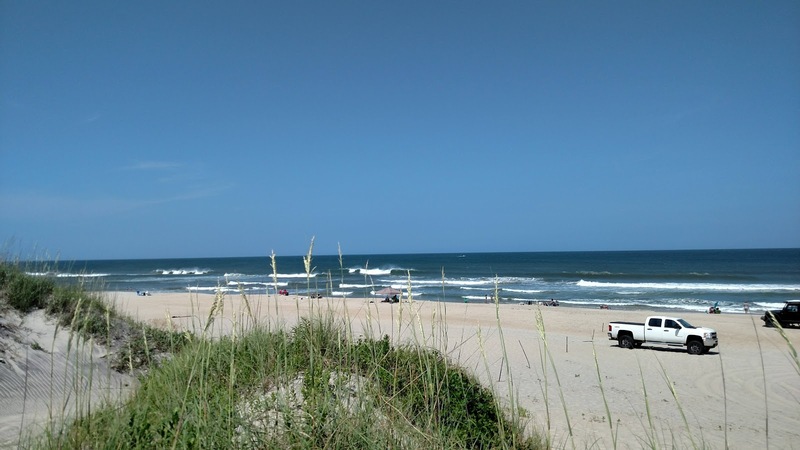 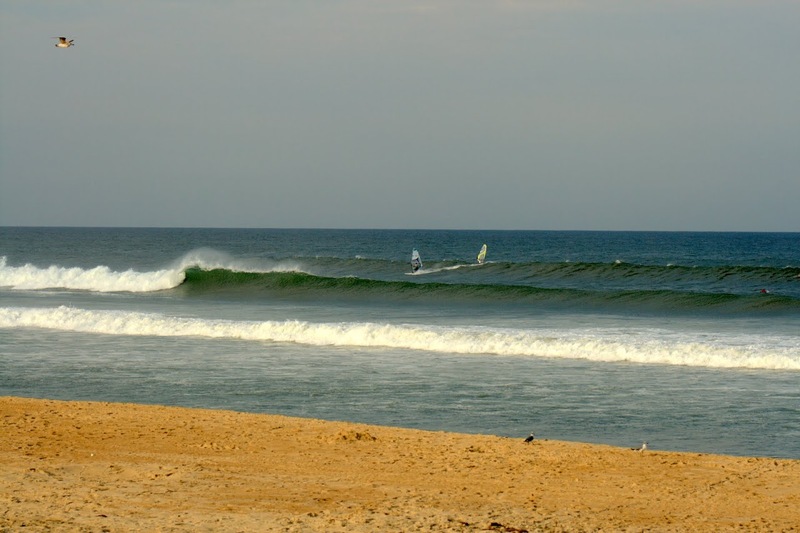 H Leslie’s SE swell arrived yesterday creating large outside set waves. 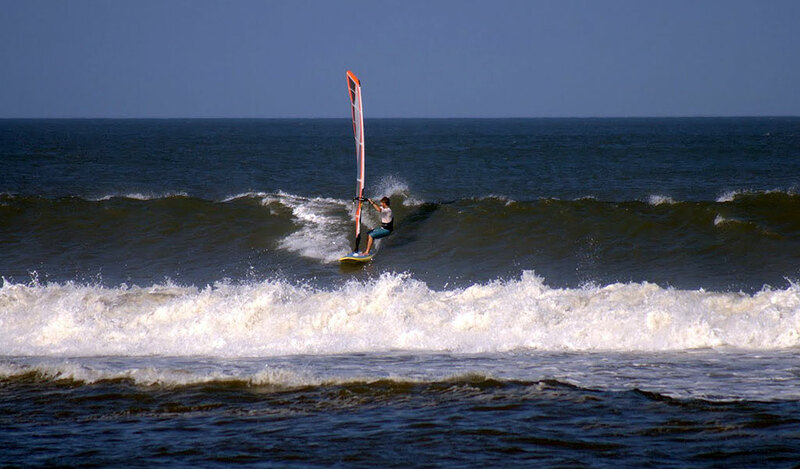 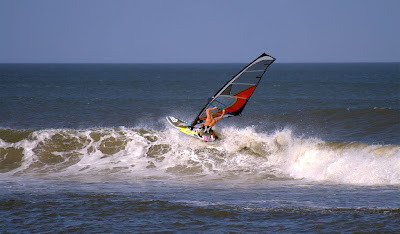 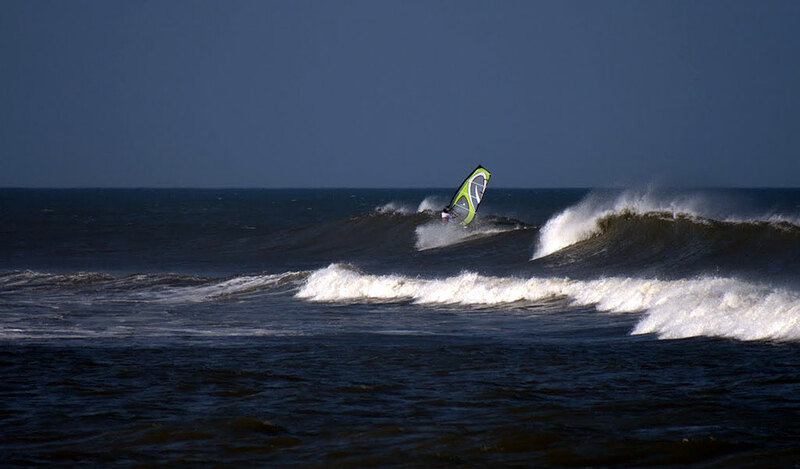 The conditions were perfect for light air wavesailing with big gentle rides on the outside. Ralph, Keith, and I caught it in Nags Head at Conch St across from Brew Thru Jr near Jockey’s Ridge. 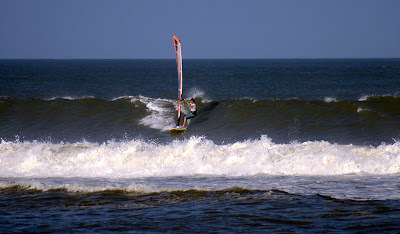 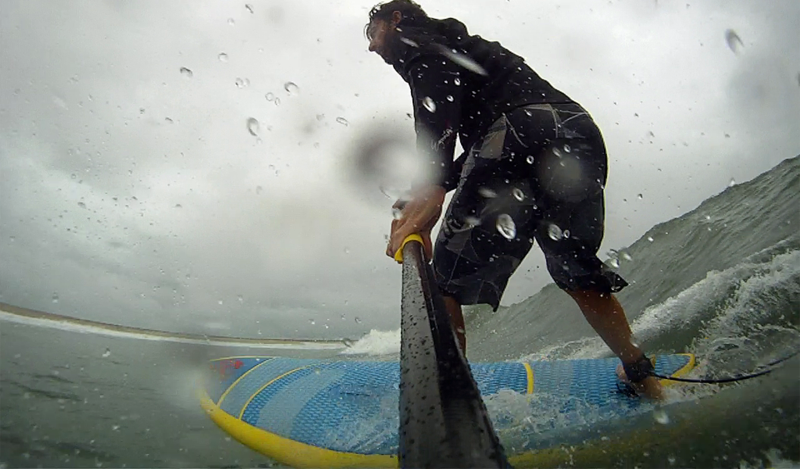 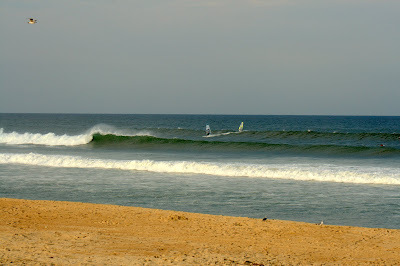 The setup had the best surf conditions on the islands with super clean “Disneyland” style surf!